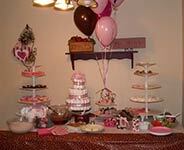 Want to see some great theme ideas used by other baby shower hostesses? 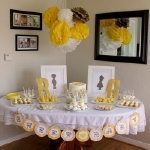 This section is full of creative ideas, photos and tips used by other hostesses in planning their baby shower. Click on any picture below to see the photos, tips and ideas shared by our readers. 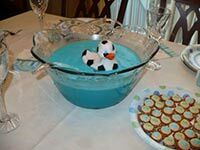 What is the best theme to use for your baby shower? 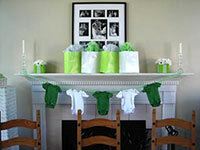 The theme can be as simple as a few favorite colors or a favorite saying or food during the pregnancy. 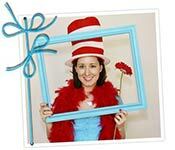 It can be fun or bold like her personality or match the nursery colors. Find a few elements that you love and build on it from there. 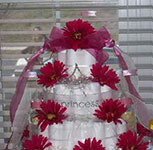 Work within your budget and plan according to any time and financial restraints you might have. 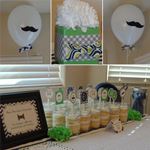 Check out our baby shower planning guide and checklist to make sure you have all the basics covered.